An Ingrebourne Christmas celebration guarantees a cork-popping party with festive jeer aplenty! Ingrebourne Links Golf & Country Club boasts a new, purpose-built function and banqueting facility that can stage Christmas parties for up to 200 guests. The perfect venue is located just off the A13, near Rainham, Lakeside Shopping Centre, Dagenham and Upminster. 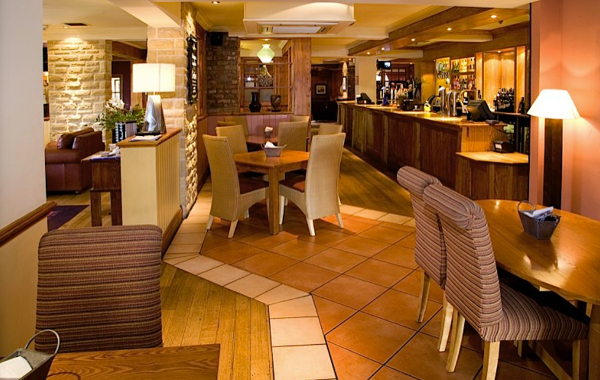 This makes the beautiful function room the perfect venue for you and your guests to get to. Plus, with stunning views across the Essex countryside, attentive service and outstanding cuisine – there’s no better place to celebrate the festive season. Our team of award-winning Chef’s are on-hand to offer outstanding cuisine for your festive celebration. Guests will be left with long-lasting memories of not only the fantastic venue, but also the sumptuous food. Our Christmas party offering can be tailored to groups both large and small. 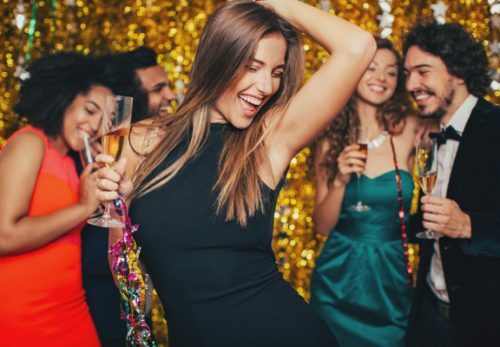 Our party nights are perfect for smaller companies and/or groups of friends looking to celebrate together. For larger parties of up to 200 guests, our “Exclusive Celebrations” package can be tailored to your own exact requirements. 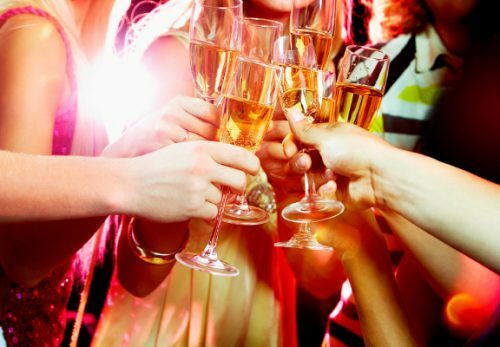 – Add your own party entertainment, from casino tables to celebrity-doubles appearances. 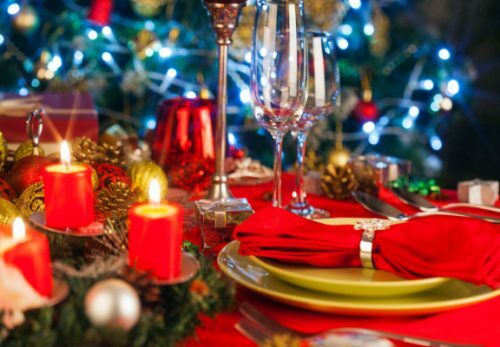 For an altogether quieter affair, why not join us in December for a Christmas lunch? 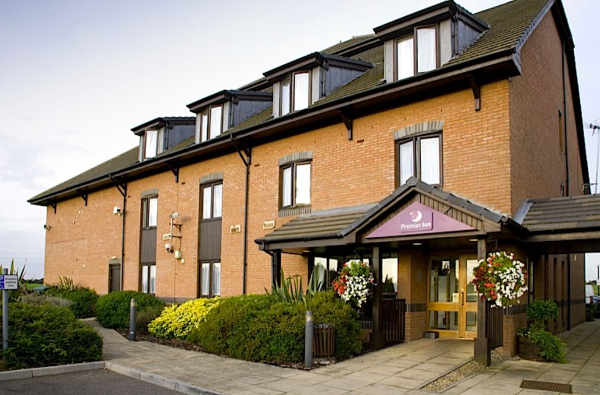 Ingrebourne Links Golf & Country Club benefits from a Premier Inn hotel within walking distance. 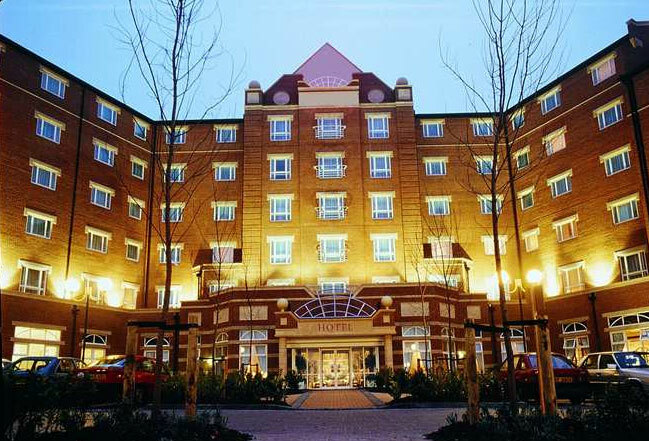 Alternatively, guests may choose a short taxi journey to a number of alternative hotels in the area including Doubletree by Hilton, only 10 minutes away. Our Christmas celebrations diary is now open! Get in touch to reserve your date and celebrate the season in style at Ingrebourne Links Golf & Country Club.